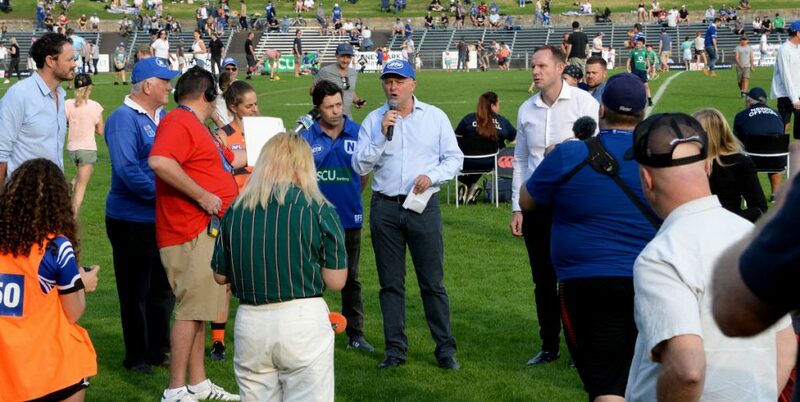 Report on the deferred 13th round ISP NSW match between Newtown and Illawarra Cutters, played at Henson Park on Friday night, 1st July 2016 by Glen ‘Bumper’ Dwyer. 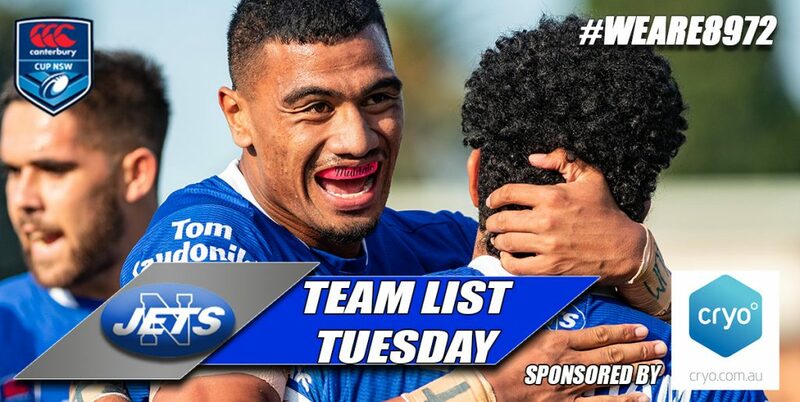 The Newtown Jets turned in a very good first half in their deferred 13th round Intrust Super Premiership match against the Illawarra Cutters at Henson Park on Friday night. The Jets led the St George-Illawarra feeder club 14-10 at halftime but were run down in the second half, losing the match by 38-14. Once again the Jets were forced to make late team changes due to injuries and faced formidable opponents who were coming off four successive wins. 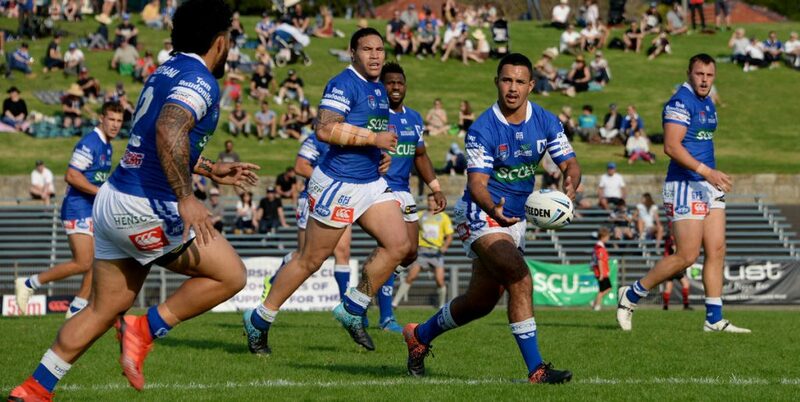 Newtown’s first half performance was impressive with halfback Fa’amanu (Nu) Brown weaving his way through the Cutters’ defence for two tries, and then five-eighth Jaline Graham and centre and captain Mitch Brown combined in their own twenty metre zone for Brown to race away for an eighty-metre try. Newtown led 14-10 at halftime and had defended strongly in the first half. Big prop Harrison Muller left the field for a concussion test in the first half and was ruled out for the rest of the game. The match was very much in the balance in the third quarter and the Jets went close to scoring on two occasions early in the second half. Illawarra started to get their off-loading game going and scored a converted try in the 48th minute to take a 16-14 lead. Newtown competed well for sixty-five minutes but didn’t finish their sets well and were unable to put enough pressure on the Cutters in their own twenty metre zone. 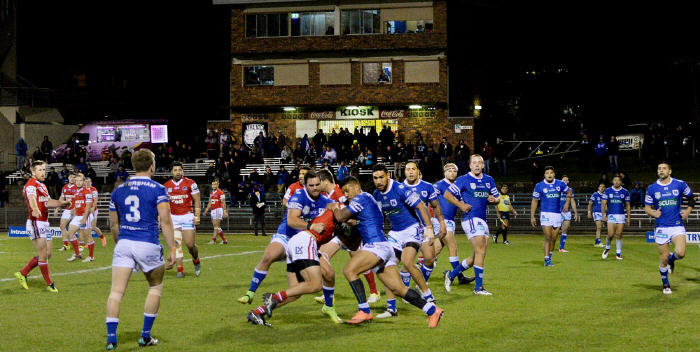 The Illawarra players were motivated by the prospect of going to the top of the competition table if they won, and they surged home in the last fifteen minutes, scoring four more tries and keeping Newtown scoreless for the entire second half. The Jets had a relatively small pack on the field in the final twenty minutes and they took a pounding from the big Cutters forwards. 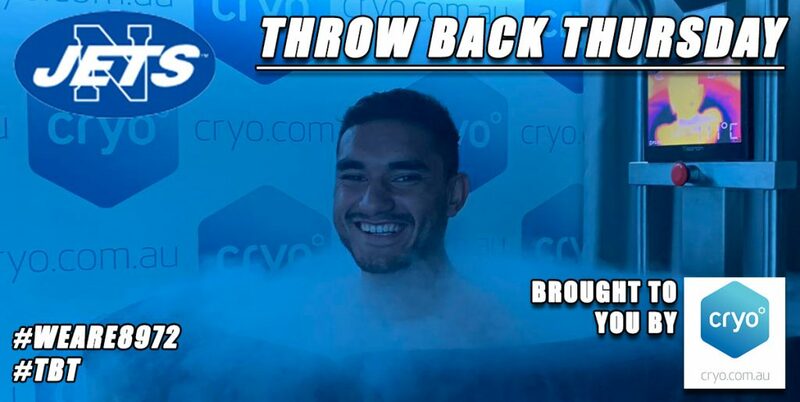 Five-eighth Brendan Hikaka was on debut for the Jets on Friday night, and he had the extreme misfortune to suffer a badly-broken jaw late in the second half. The Illawarra team showed that with their strong on-line defence, skilful off-loads and keen support play they have the firepower to mount a strong challenge for premiership honours. Nu Brown showed again in the first half that he is one of the best halves in this competition, and Kurt Kara laid on some bone-shaking tackles in the first forty minutes. Malakai and Saulala Houma made powerful runs in the midfield and Matt McIlwrick gave his best for the entire game. Jordan Drew was dangerous with the ball and tackled strongly. 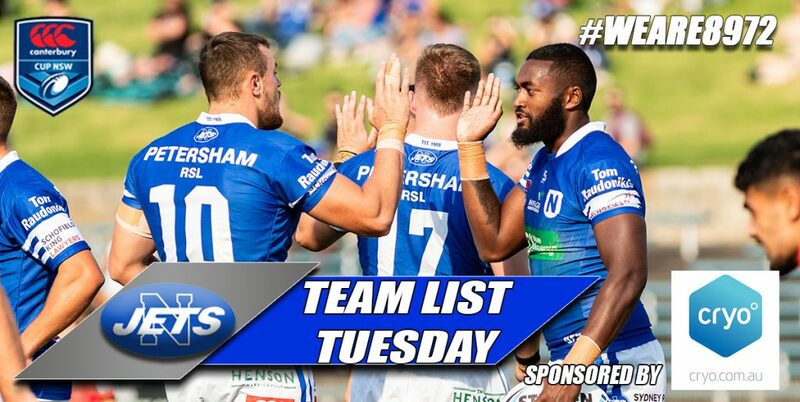 The Newtown Jets are now in fourth place on the ISP NSW competition table and they have three teams close behind them. 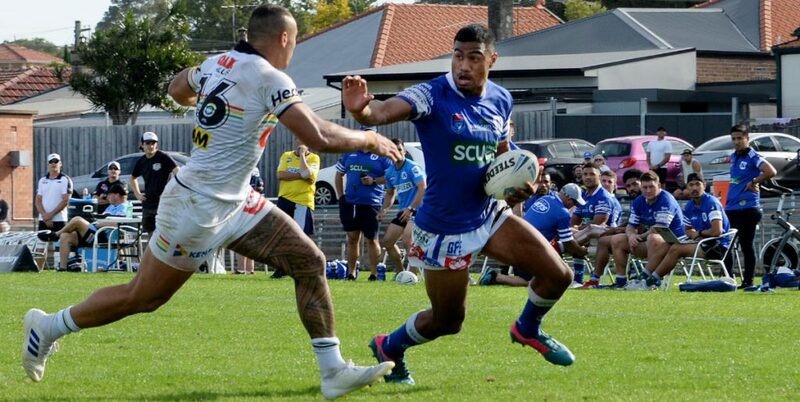 This Saturday, 9th July, they are at home at Henson Park to the eighth-placed Wyong Roos, with this 18th round ISP NSW match timed for kick-off at 3.00pm.